What color should your eyebrows be? It is a question you may not have thought about before, but now that you are thinking about it, you’re obsessed! It’s quite a common question for many women to ask after having their hair colored. Should they color their eyebrows to match their hair? Should they choose a different color altogether or perhaps just leave them in their natural color? It is always a good idea to talk about your specific needs with your hair stylist, but there are a few things you’ll want to keep in mind as you consider hair coloring options. 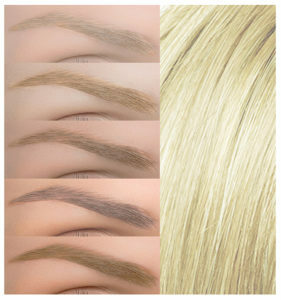 What’s the Right Hair Color for Your Eyebrows? 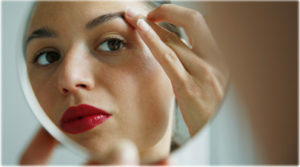 Ultimately, you can color your eyebrows any way that you would like to do so. However, most people will want to follow at least a few guidelines for choosing the right color for your hair choice. Let’s say you have light hair and a dark brow naturally. This color trend is natural, beautiful, and doesn’t require any type of change. 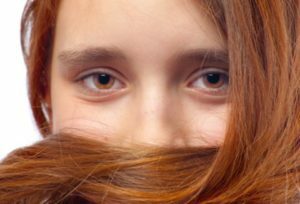 If you have darker hair, it is quite common for you to have the same color, darker eyebrows naturally. However, you can go lighter if you would like to do so. Many celebrities choose to do just that, in fact. Another tip to help you choose is in your eye color. If you have brown eyes, for example, using a slightly lighter tone of color can help to make your eyes stand out. Lightening hair on the eyebrows is a tricky process, though. You’ll want to get the coloring just right or it can look strange. 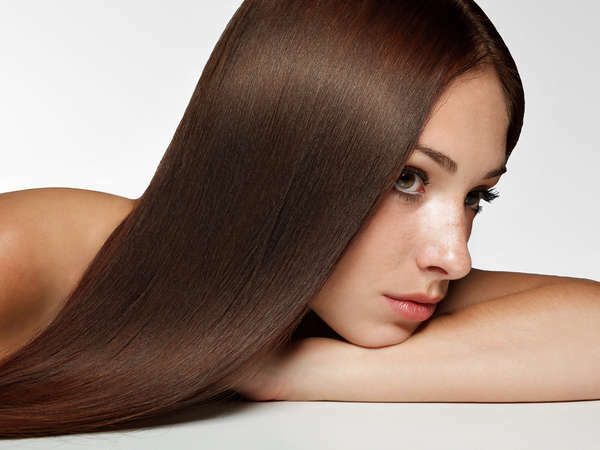 For most people, the most natural option is the best – the same color as your hair. This creates a natural look and one that seems most fitting. It’s a good idea to dye your eyebrows, then, if you plan to significantly alter your hair color. The good news is you really can do what you would like to. If you do lighten your eyebrow color and do not like it, you can darken it up with an eyebrow pencil. It’s harder to lighten darker brows, of course. That is why it is best to come in to see the best hair stylists in New York City to discuss your specific needs. You may love the personalized attention you get during this appointment.